If you’re a lover of all things sweet, sugary and rich in chocolate, you’re in luck! Valentine’s Day is the perfect holiday to head to the kitchen and whip up some delicious treats for yourself, friends and family. The day after Valentine’s Day is also wonderful, because of all the discounted chocolate! We’ve found a few quick and easy recipes to share with you that will help satisfy your sweet tooth. This recipe is very simple, and most of the ingredients you might already have in your kitchen. 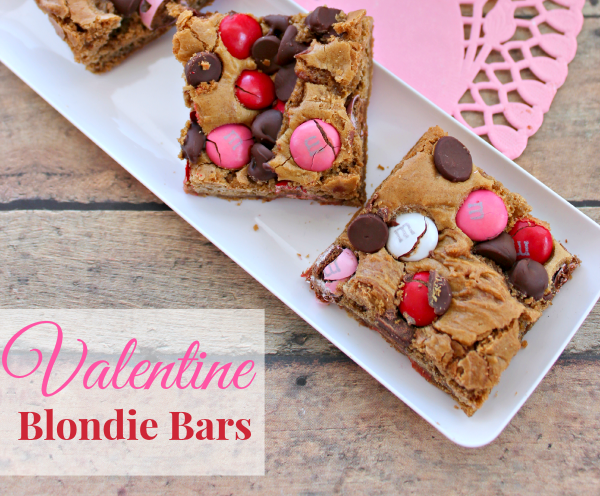 The colored M&Ms add the right pop of pinks and reds to make this snack perfect for Valentine’s Day. Oreos, cream cheese and chocolate blend together to create this melt in your mouth sensation. 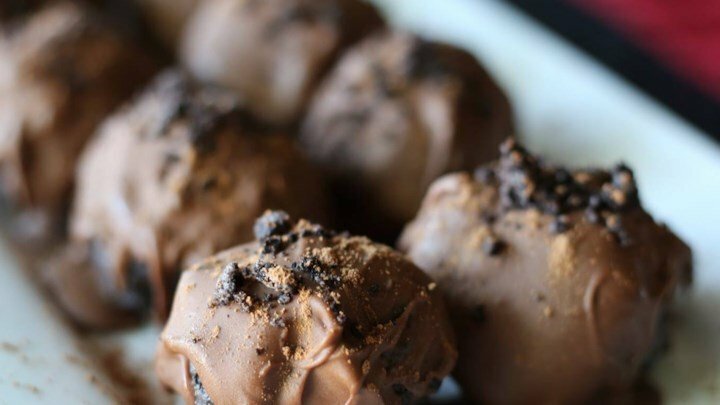 When you bite into each truffle, the hard chocolate coated shell melts into the hidden layer of oreo cookie crumbs. This combination creates the perfect harmony of rich flavors and creamy textures. 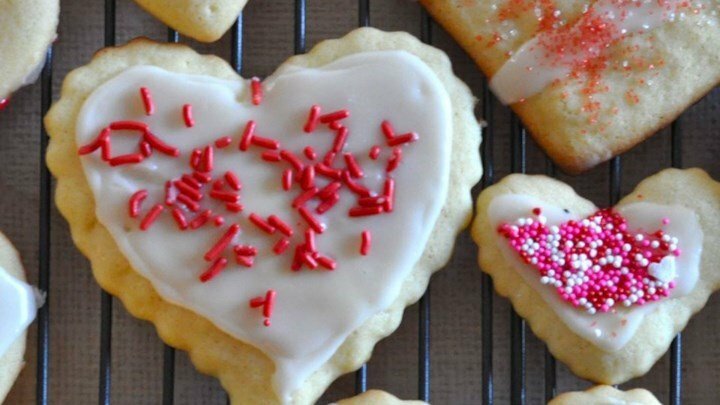 The classic heart shaped sugar cookie can never be overdone. Sugar cookies give you a warm blank canvas to create endless possibilities of colored frosting and sprinkles. This is a fun recipe to make with the kids too! The creative cookie designs are endless! Enjoy a quick and easy cleanup with our Cambria quartz countertops. Our tops are non porous, bacteria resistant and require very little upkeep. Just wash your quartz coutnertops with warm water and mild soap and you’ll be ready for the next recipe! Those are a few of our favorite recipes! We hope you enjoy these tasty desserts. 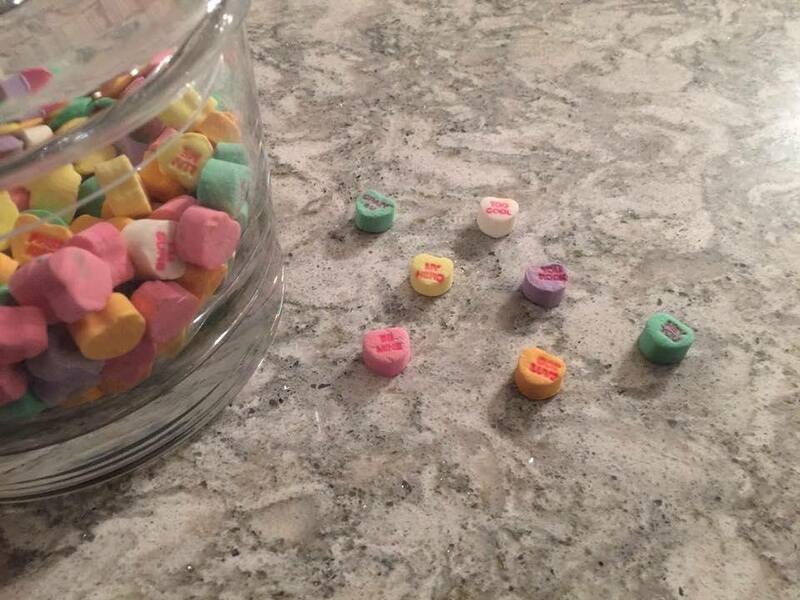 Have a wonderful Valentine’s Day filled with love and treats! Follow us on Instagram to see projects we’ve been working on!